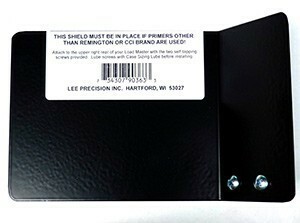 Lee Load-Master Explosion Shield is necessary if using primers other than CCI or Remington. 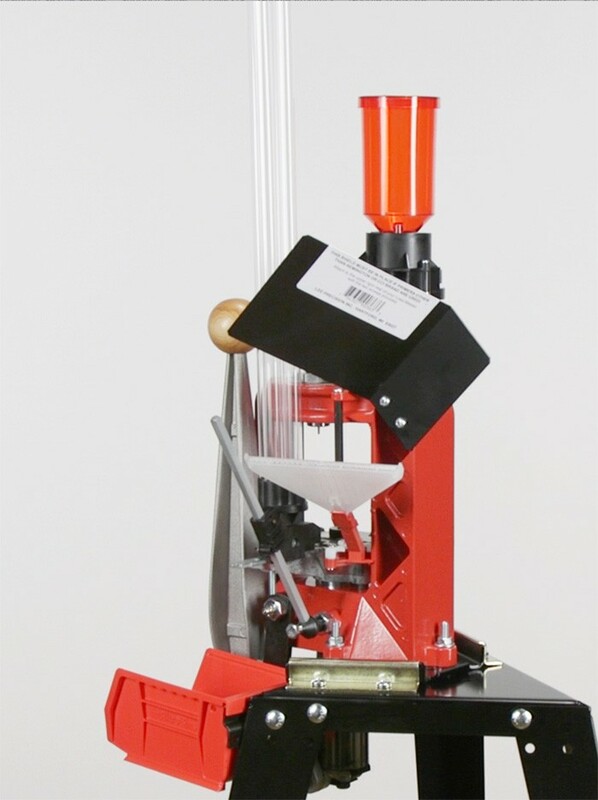 Used on the Load-Master Press only. Ships with all Lee Load-Masters.